"If it's not in Asana, it's not going to happen." So said the founder of the online task management system that has literally transformed my life and business. Asana is one of the best free tools I've ever used to simplify my projects, help me plan my days and weeks, manage my team and organize my business. It's also one of the easiest systems to get started on, thanks to a super clean and intuitive interface and will immediately help you become more productive and in control. I would say on average I save between 2-4 hours per week using Asana to set my own daily tasks as well as those of my team, instead of using emails and other tools to streamline every activity. 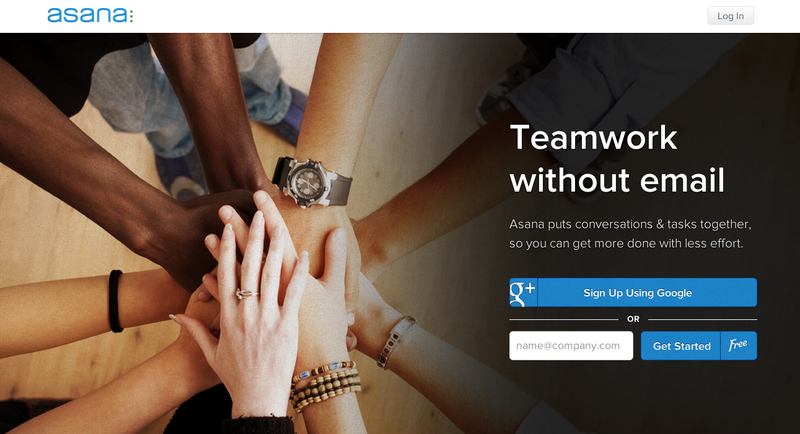 So I thought it was about time I explained exactly how incredibly useful Asana is for your own personal productivity, your business projects and managing your team.